Are you planning a trip to South Australia? Port Willunga is the perfect town to stay and this cottage will give you the perfect place to stay. 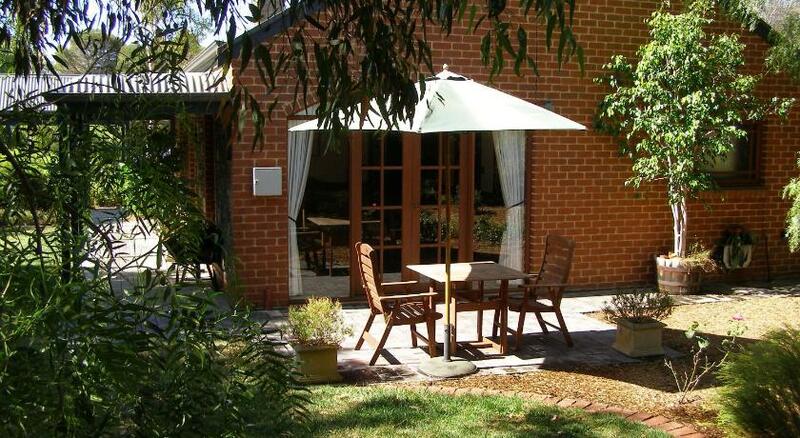 Port Willunga Cottages is economical accommodation that is the finest for your accommodation needs. 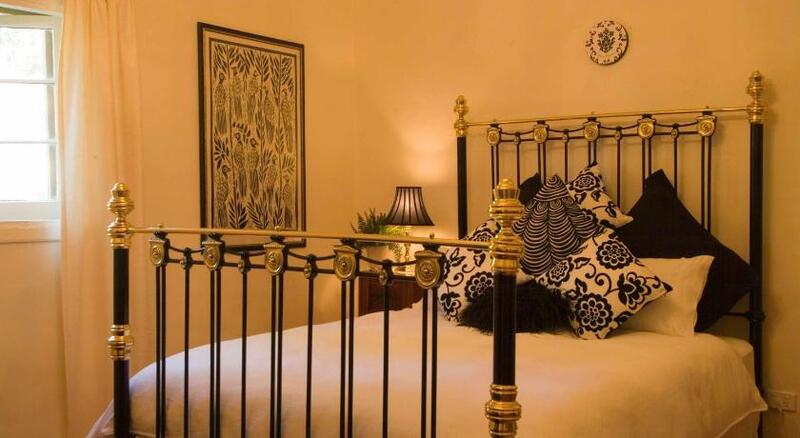 Port Willunga Cottages provides accommodations with a fireplace and a 2-person spa tub. 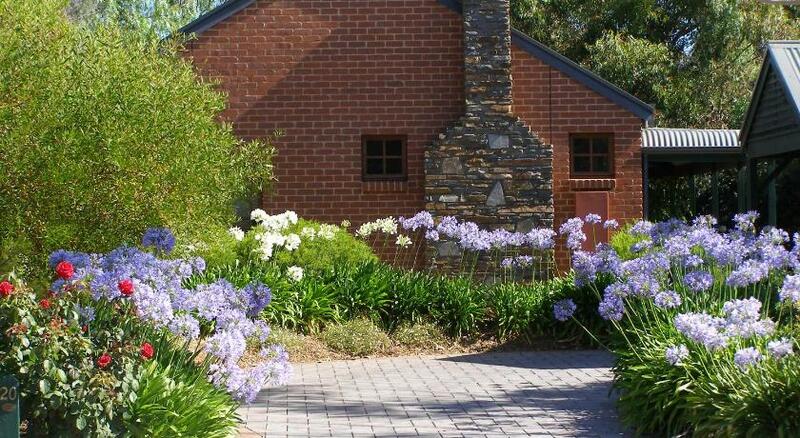 Guests can enjoy complimentary McLaren Vale red wine and chocolates upon arrival. Each self-contained cottage boasts a private patio offering lovely garden views. In either Willunga or Port Willunga, each cottage is within a 4-min stroll of restaurants and shopping centres. 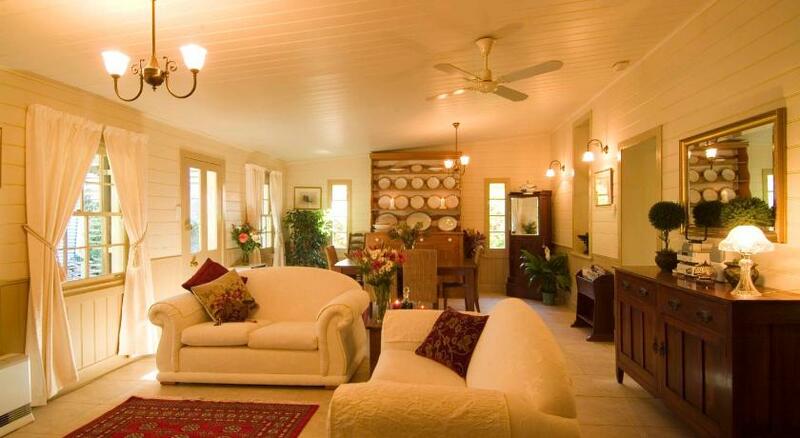 All cottages include a full kitchen, a flat-screen Television and a DVD player. Some also feature an iPod docking station or BBQ facilities. Each includes a variety of breaky supplies. This property has been online since Jun 12, 2013.